Available for in store order only. Travelling is about the fun of taking your child to see places and create memories. 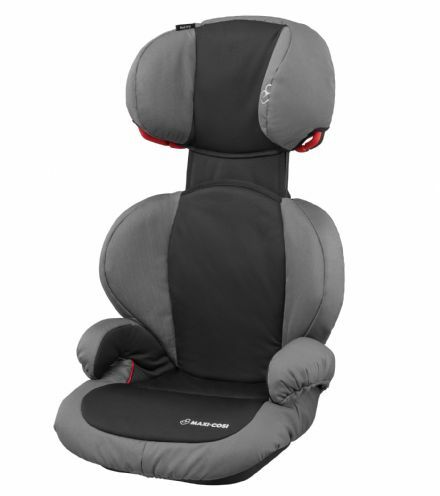 The Maxi-Cosi RodiFix AirProtect® is about getting you there safely and back, without a worry. The AirProtect® technology is specially designed to provide your child with the best side protection possible, even reducing the risk of head and neck injury by 20%. 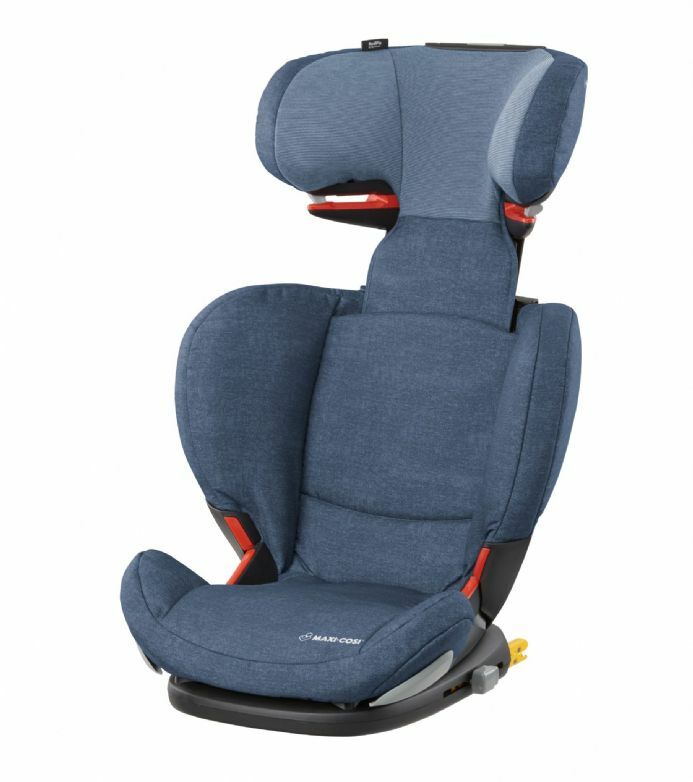 The one-click ISOFIX installation system and unique belt guide, means installing the RodiFix AirProtect and securing your child is quick and easy. 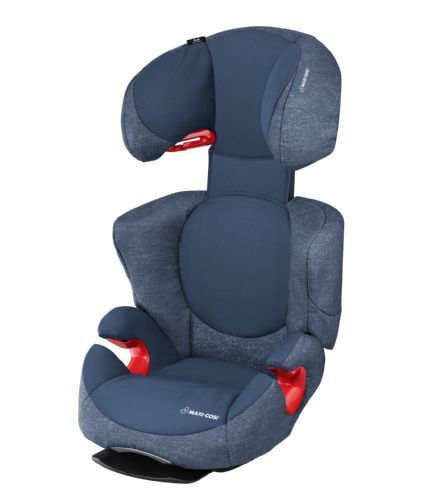 Additionally, the simultaneous height and width adjustment and 2 recline positions mean your child will always be comfortable and safe as they grow.